As we begin to shift into the winter months of 2018 and into 2019, finding a good local coffee shop is vital. Sure we all love Starbucks and Dunkin, (That is the correct name right?) But sometimes a local cup of coffee just tastes better. Whether you like to buy your own beans to make at home or just want a place to enjoy a cup of coffee while reading a good book, look at my personal recommendations below for some fun coffee shops to visit while you’re out and about Christmas Shopping. For many reasons, this is one of my favorite coffee spots to go to when I am in Fort Worth. 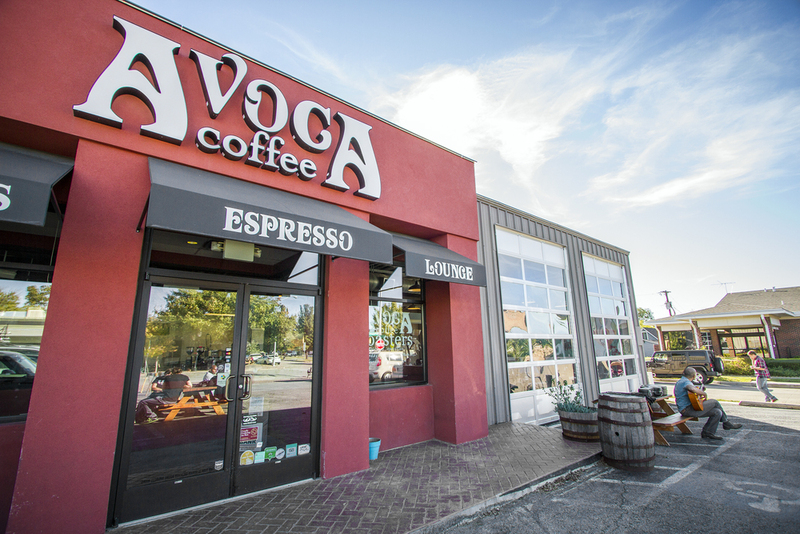 Avoca specializes in good coffee with micro-roasted beans. While the coffee is not exactly cheap, it tastes better than Starbucks and is about the same price. The second location on Foch St is not nearly as lively as the Magnolia location and has a bit more limited menu, but both typically have my favorite brew, La Selva from Chiapas. 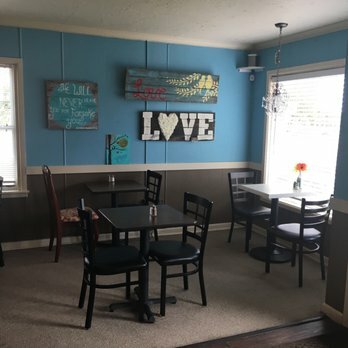 Fair warning: As I said, the Magnolia location can be pretty busy throughout the day, so expect to share a table and potentially strike up a conversation with a stranger! This place deserves a place in my recommendations as it’s in my hometown of Mansfield. 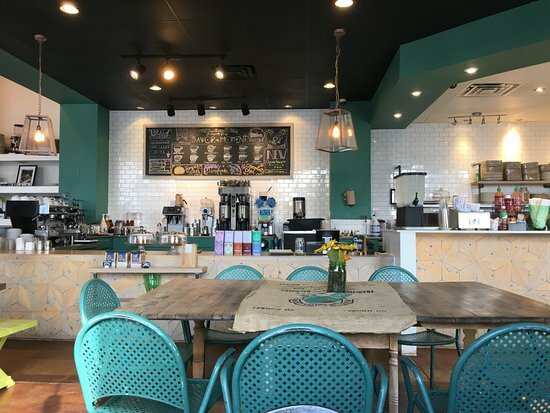 With there being sparse options for local coffee in Mansfield, Mary Lou’s is perfect. I have personally known the owner for years and the pride taken in running Mary Lou’s is unmatched. If you find yourself jonesing for caffeine in Mansfield, do yourself a favor and pair a cinnamon strudel with the house drip coffee from Central America. 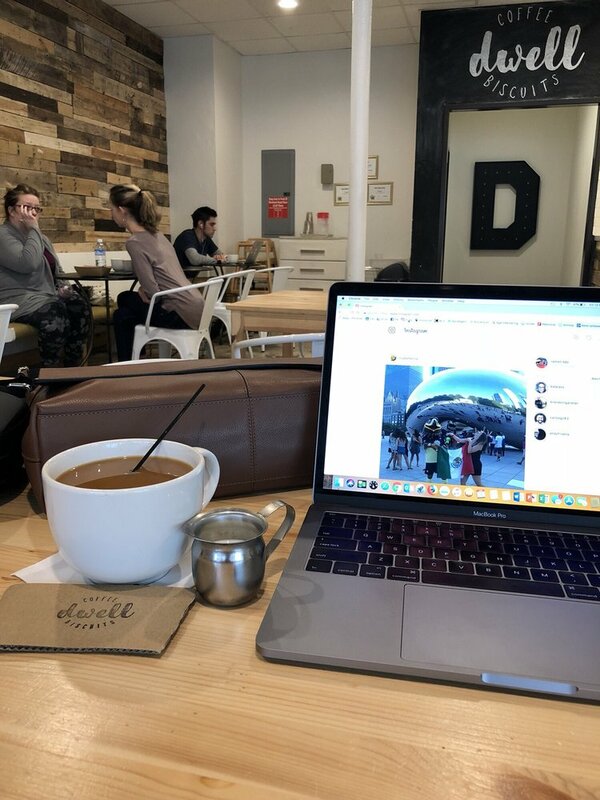 Located smack-dab in between The Grand Prairie Premium Outlets and The Parks in Arlington/Arlington Highlands, Savor is a great spot for some coffee while on the run doing your Christmas shopping. This shop is very friendly and casual; a great place to grab a cup of coffee and eat a sweet treat. I highly recommend the Bee’s Knees Crepes. Crepes with Lemon-Creme filling and blueberry compote are absolutely amazing. I give this place 5 stars only cause I couldn’t give it 6. I can’t say enough about Jeff Brannon, The Man at Dwell, and his amazing staff. The atmosphere is quiet, calming, and peaceful. As for recommendations? Try the Strawberry Biscuit, you won’t regret it. Need another? Pair it with a Frappe! *As of this publication, Dwell has announced a second location opening Near TCU. Follow their progress on their vlog! This is a bonus recommendation for a Coming Soon in Fort Worth. Ascension has made a name for themselves in Dallas and has begun the rapid Ascension (see what I did there?) and growth into surrounding areas. As of December of 2018, the Fort Worth location has not opened its doors, however West DFW awaits with high anticipation. 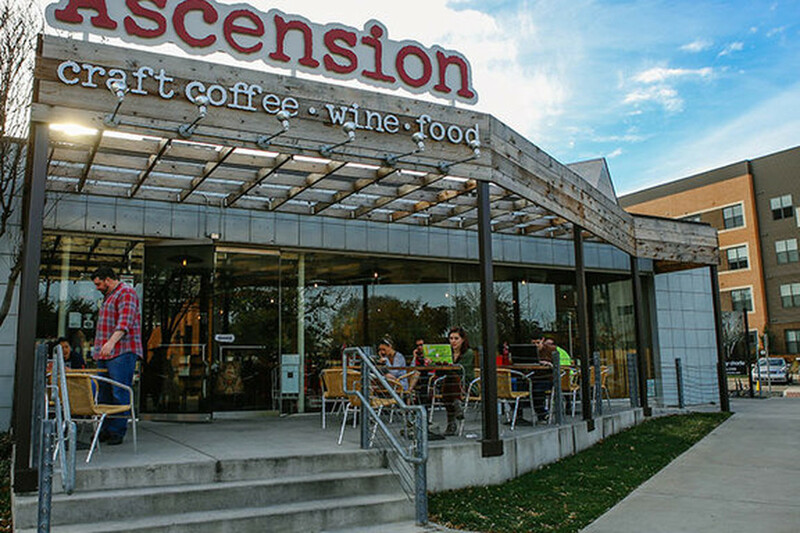 Ascension buys coffee from farms around the world and this helps those farms endure difficult times while selling the coffee helps continue their farm. As for recommendations, I have none for the moment as I await the Fort Worth location!